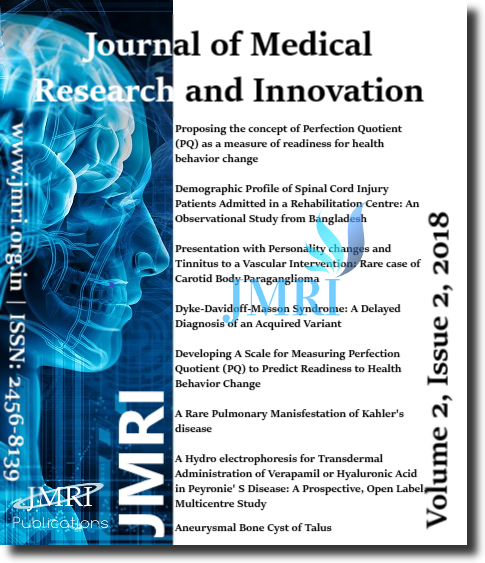 The Journal of Medical Research and Innovation (JMRI) is an award-winning and open peer-reviewed journal which covers all aspects of Medicine including cellular biology, zoology and futuristic medicine (Robotics and Artificial Intelligence in medicine). 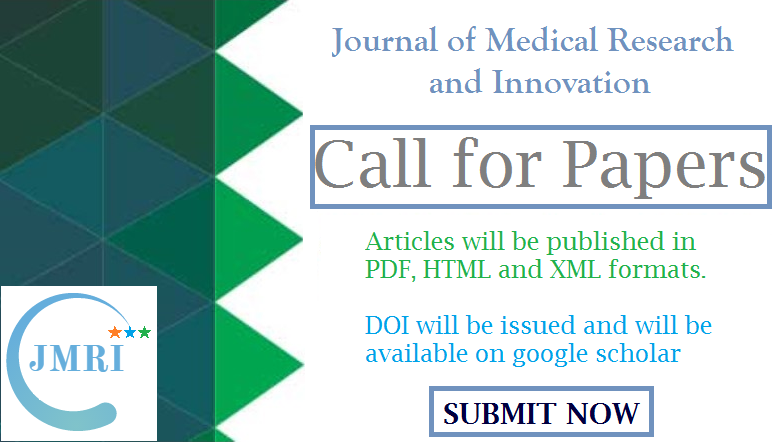 The journal will feature original research, reviews, editorials, case studies, brief communications, opinions/views, poster presentations and audios & videos. This will be of interest to medical practitioners, clinical educators, nurse practitioners and other healthcare professionals involved in the care of patients. The journal publishes at least two issues (Bi-Annually. First issue in January and Second in July) each year. Articles are published online when ready for publication (Continuously) as Article in Press. Additional issues may be published for special events (e.g. conferences) and when special themes are addressed. by Rangkuti I., Hasibuan P., Widyawati T., Siregar Y. Summary: Breast cancer is a disease that afflicts women only 0.5 to 1 % are male breast cancers.Breast cancer has several variants and requires a different therapeutic approach, and until now the therapy has not been satisfactory due to the emergence of resistance. Metformin as the main choice drug type 2 diabetes mellitus which is known to have a cytotoxic effect for breast cancer. This study aimed to analyze metformin cytotoxic mechanisms covering the cell cycle , apoptosis, expression of p53, bcl-2 and cyclin D1 T47D cells which exposed to metformin HCl. The study was conducted invitro on T47D breast cancer cells which exposed to metformin concentrations of 1738.2 µg / mL and 3476.4 µg / mL and doxorubicin concentrations of 0.1µg / mL and 0.2µg / mL for 24 hours. 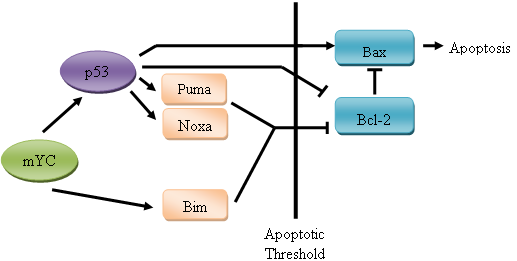 Cell cycle testing and apoptosis using the flowsitometry method and expression test of p53 protein, bcl-2 dancycline D1 in T47D cells with immunocytochemistry. Data was analyzed by one way Anova with Bonferroni's advanced test. The results showed that metformin inhibited the G0-G1 phase of the T47D cell cycle, triggered T47D cell apoptosis, significantly reduced p53, bcl-2 and cyclin D1 protein expression (p <0.05). Conclusion of the study, metformin inhibits T47D cells through inhibition of the cell cycle G0-G1 phase, reducing protein expression p53, bcl-2 and cyclin D1. by Ephraim-Emmanuel B., Ogbomade R., Idumesaro B., Ugwoke I. Summary: Despite the significant proportion of doctors in this study having good knowledge and attitude towards prevention of musculoskeletal system disorders at work, only few of these doctors satisfactorily practiced the necessary preventive measures necessary to prevent these disorders. 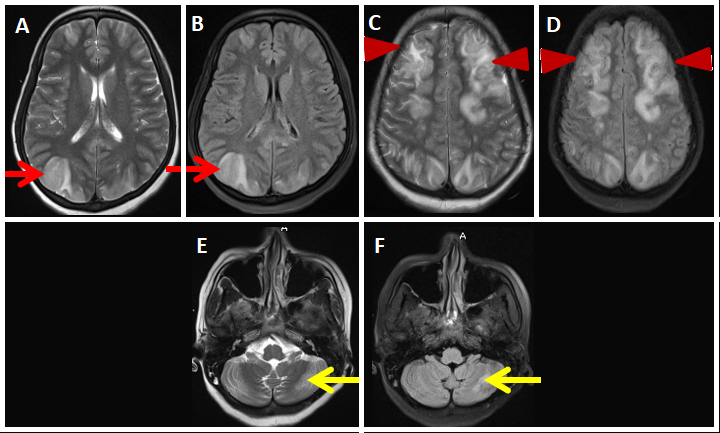 This inadvertently resulted in the high prevalence of these disorders found in this study. It is recommended that a re-orientation of doctors to be more involved in the actual application of ergonomics while working no matter the compulsion or desire to get the work done should be done. Summary: Low back pain is a common ailment affecting individuals all around the globe. Majority of Disability Adjusted Life Years lost amongst working population is due to low back pain. Though majority of surgeons/physicians keep only spinal causes in mind while treating such an ailments, a number of other causes exist for such a pathology. 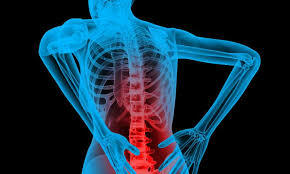 This editorial aims to make the readers aware about such non spinal causes of low back pain. by Hossain K Nazim A., Hossain M.,. S., Haque M.,. O., Hossain M., A., Hossain M.,. Z., Ahmed M. S.
Summary: In the publication of this article, the abstract, full-text of the article and the author's affiliations had some mistakes with regards to the writing/language. The abstract, full-text and the affiliations of the authors has now been updated in the original article. 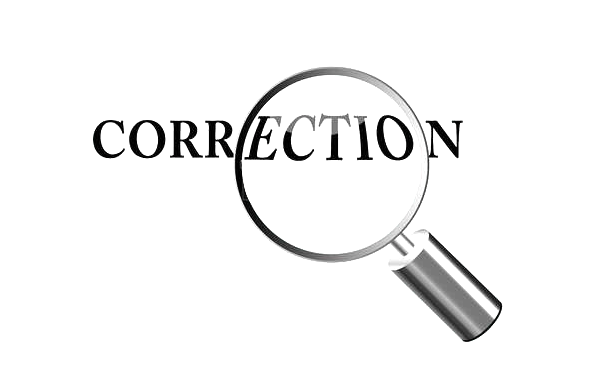 The authors declare that the correction does not change the results or conclusion of this paper. 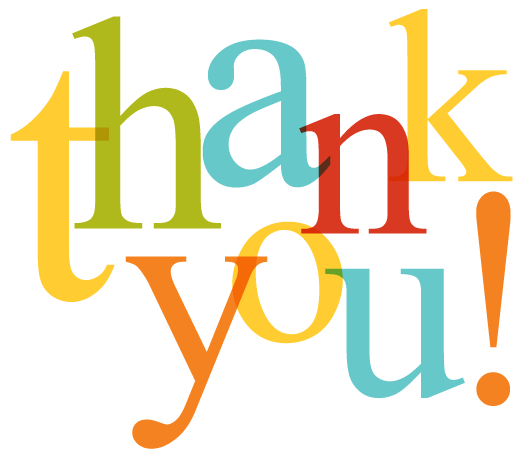 Summary: The Journal of Medical Research and Innovation would like to thank each and every one who has helped us to review and edit the articles. As a small token of appreciation, we would like to mention the names of all the editors and reviewers in random order here who have edited or reviewed the articles for the January, 2019 issue. by Hossain K M A., Nazim A., Hossain M.,. S., Haque M.,. O., Hossain M., A., Hossain M.,. 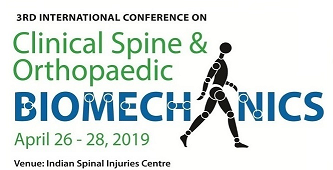 Z., Ahmed M.
Summary: In healthcare and rehabilitation profession, continuous professional education (CPE) is deemed as an essential tool by institutions, regulatory bodies and organizations. It is considered to be a safeguard to professional practice to ensure patient safety and efficient service delivery. Leadership program is an emerging subject that integrates technical, management and leadership skill that found indispensable to enhance ultimate professional development. by Ganapathy A., Tandon R., Baxla M., Kaler S.
Summary: Thorough knowledge of variations in lung anatomy is of prime significance during surgical procedures of lungs. Arrangement of structures in lung hilum act as a guide in performing such procedures. 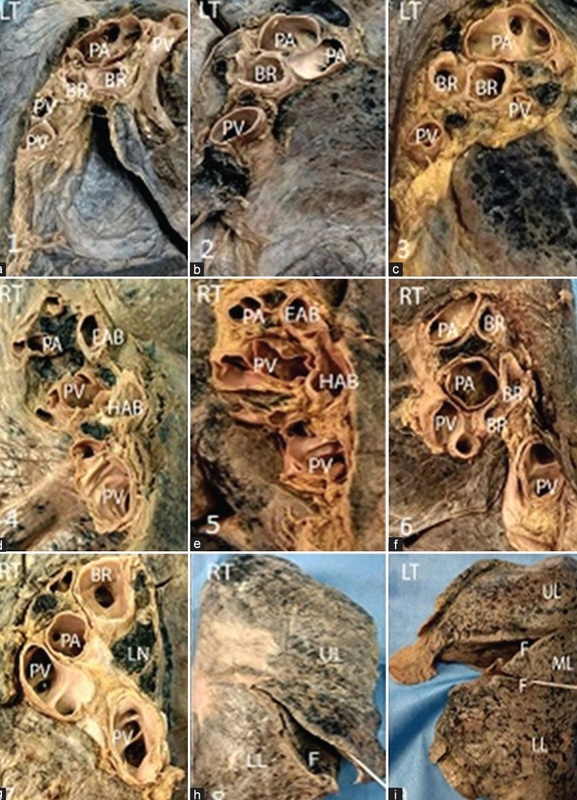 Normal pattern of arrangement of hilar structures in right lung is eparterial bronchus, pulmonary artery, hyparterial bronchus and pulmonary veins from above downwards. In left lung it is pulmonary artery, principal bronchus and pulmonary vein from above downwards. Arrangement of hilar structures from anterior to posterior in both lungs is pulmonary vein, pulmonary artery and principal bronchus. 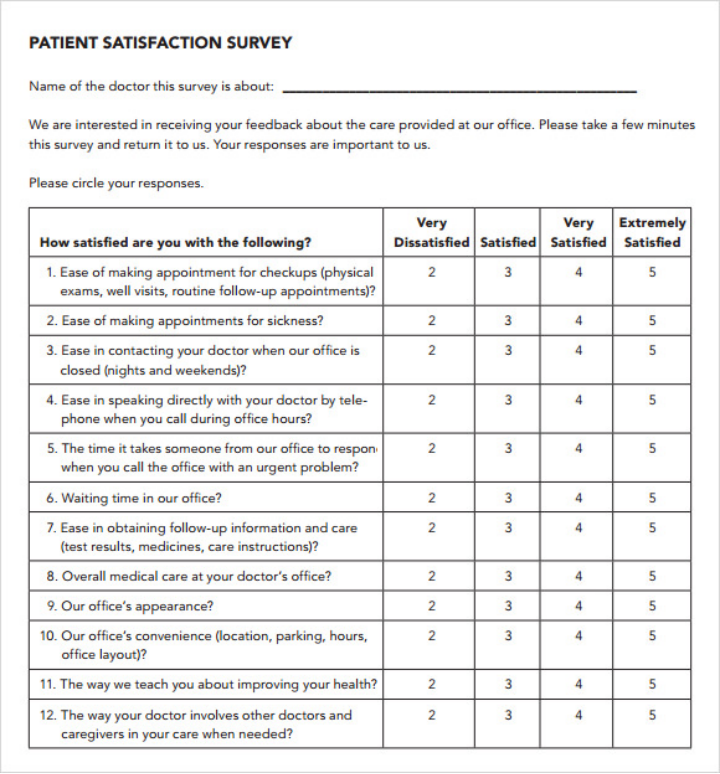 by Srivastava N., Goel S.
Summary: Patient satisfaction at spine surgery centers is a matter of concern. In specialized surgeries like spine, the satisfaction of a patient is not merely because of surgical outcomes but also empathy of doctor, rehabilitation programs and friendliness of the hospital. by Arora H., Baheti G., Jain A., Bhalsod M., Mehta V.
Summary: The porphyrias are a clique of metabolic disorders caused by a faulty heme-synthesis process. The acute intermittent porphyria (AIP) is the most common type of porphyria. It results from a decrease in the porphobilinogen deaminase enzyme levels (PBG-D) which plays a vital role in the hepatic phase of heme synthesis. 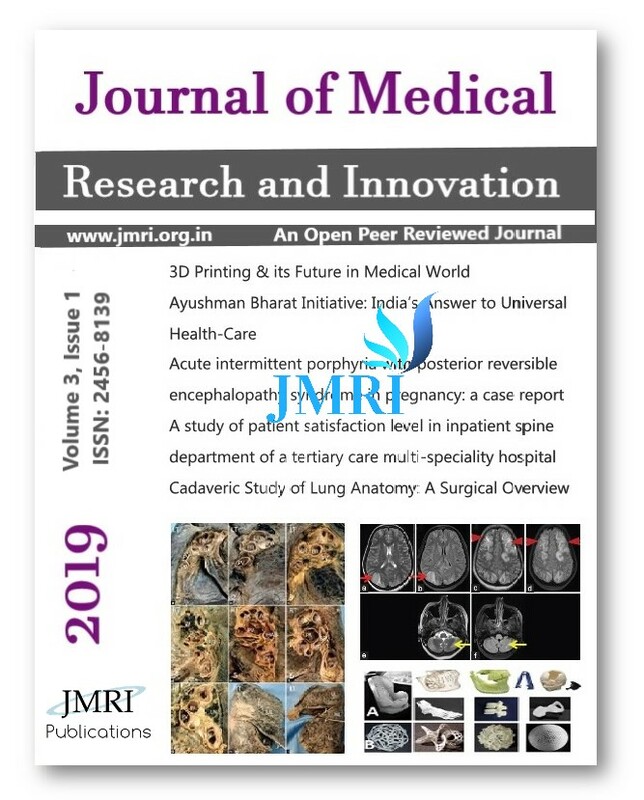 by Sharma S., Goel S.
Summary: Since the time of its inception, 3D printing has not only fascinated the researchers but also health professionals. 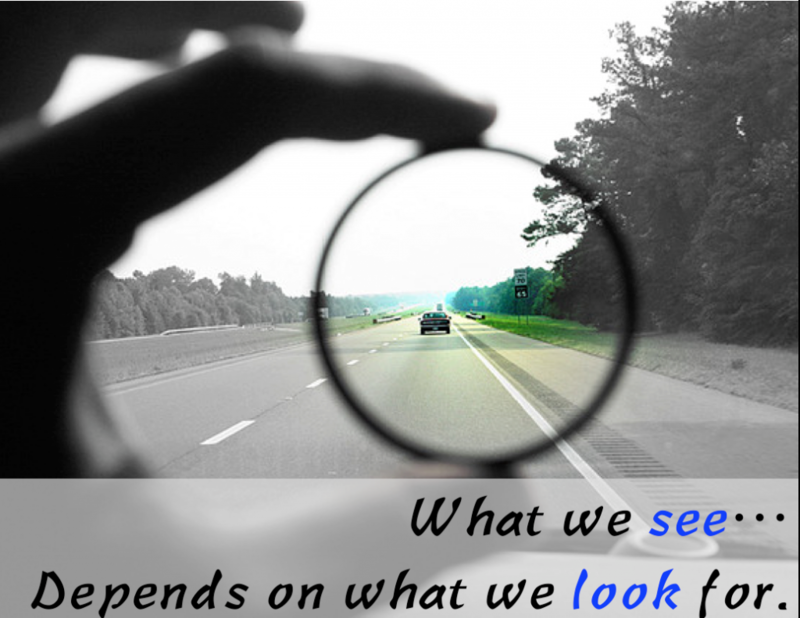 Though the process is exciting, it involves meticulous coordination and selection process to achieve a desirable product. 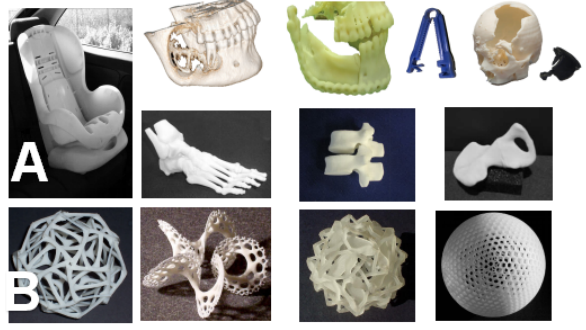 This review article discusses about the history of evolution of 3 D printers, their current application and future trends. Emphasis has also been laid to recognize the best suitable product and ways to prevent its misuse. 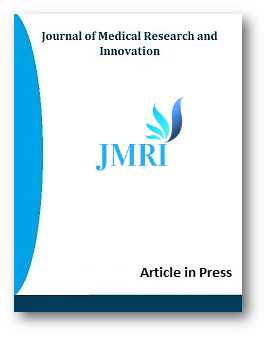 Summary: The Journal of Medical Research and Innovation would like to thank each and every one who has helped us to review and edit the articles. As a small token of appreciation, we would like to mention the names of all the editors and reviewers in random order here who have edited or reviewed the articles for the July, 2018 issue. The list will be updated as when more reviewers review the articles. by Parkhomenko A., Dovgan N., Lutay Y., Kozhukhov S.
Summary: The non-ST elevation acute coronary syndrome (NSTE-ACS) account for more than 50% of the total number of patients with ACS. 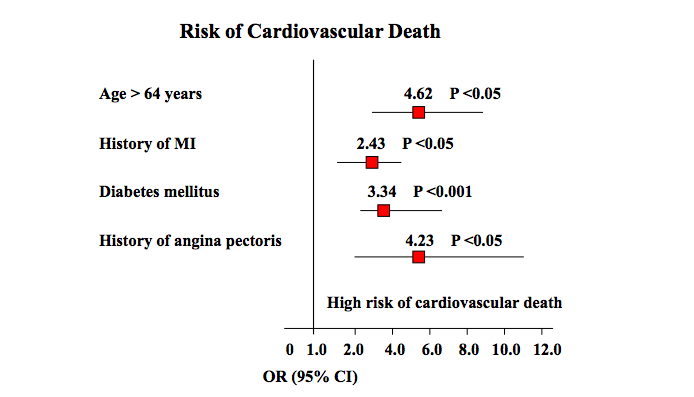 The mortality rates after NSTEMI are not significantly different when compared with patients with ST-segment elevation myocardial infarction. 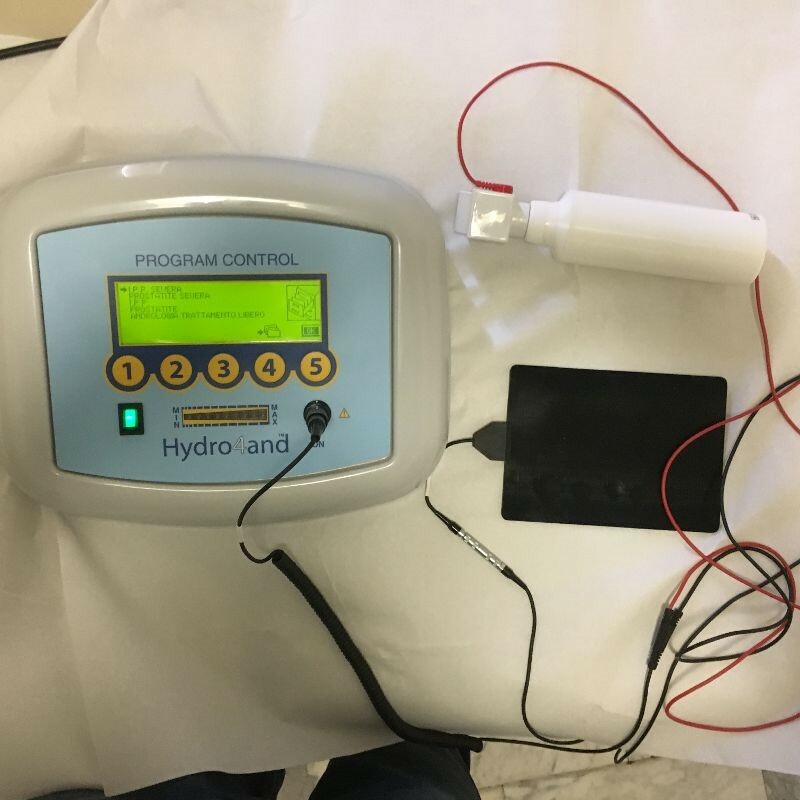 by Cavallini G., Maretti C.
Summary: To assess the efficacy of a new electromotive system for the transcutaneous delivery of verapamil or of hyaluronic acid to improve the symptoms of Peyronie' s disease (PD) in patients with a curvature deformity of < 30° at the beginning of therapy. 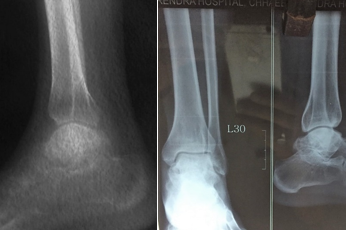 by Shrestha D., Thapa B., Maharjan D., Basnet K., Ghimire P., Karki S.
Summary: Aneurysmal bone cyst (ABC) of talus is rare benign, expansile and osteolytic bone growth. Cyst contains bloody fluid lined with variable amount of osteolytic giant cells. This is common in epiphyseal ends of long bone and rare in small bones like talus. Here a 20 years’ male with aneurysmal bone cyst of talus managed with wide intralesional curettage with autologous bone graft mixed with synthetic bone graft been presented.